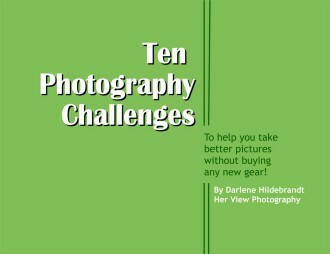 As a special gift for readers of the Photography Spark web site I have a FREE ebook for you! So I’ve created these exercises to get your creative juices flowing. You can get out and photograph in you own city, or even your own home. Pushing your boundaries and challenging yourself to think differently, look at things different, and go where you haven’t gone before will help you be a better photographer.